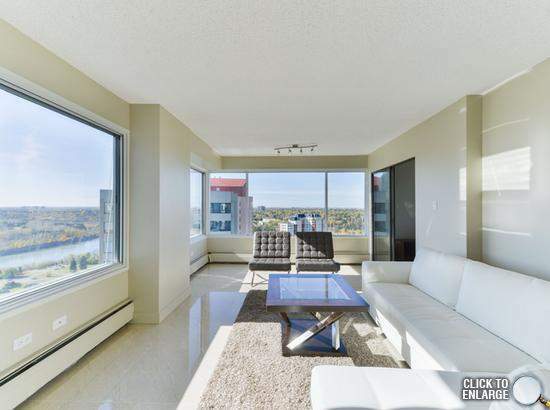 The Gainsborough is a stunning high rise property overlooking the North Saskatchewan River. 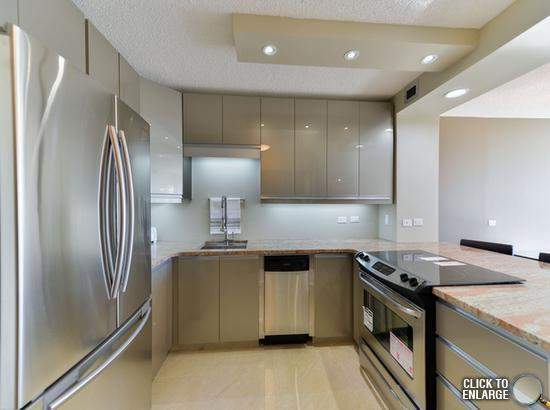 Our fully furnished executive condo suites are complete with three stainless steel appliances and an impressive River Valley view. This adult oriented building features inclusive rent, underground parking, and professional management. Locally owned boutiques, specialty shops, and more are just steps away on 124 Street. Other shopping includes the nearby Oliver Square and the Edmonton City Centre. Head to Save-On-Foods, or visit the 124 Grand Market for fresh local ingredients. Alternatively, great restaurants are minutes from home! Recreational activities are abundant! 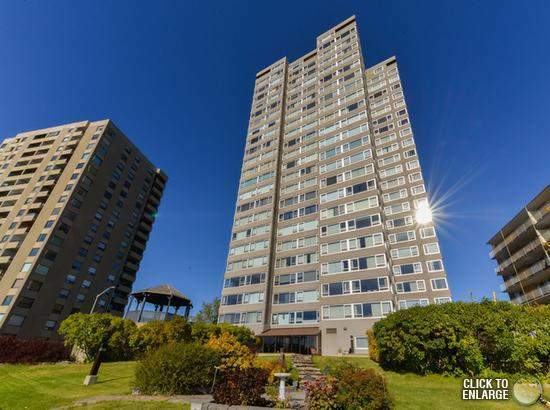 Residents can walk to the MacKinnon Ravine Park and many respected art galleries, or take the short drive to the Edmonton Valley Zoo or the impressive William Hawrelak Park. With a transit stop right in front of the building, commuting is a breeze. Living here also provides quick access to the hospital, Rogers Place Arena, and Downtown Edmonton. Adult building and no pets allowed.